The moons are small, ranging from just one kilometre to three kilometres in width. 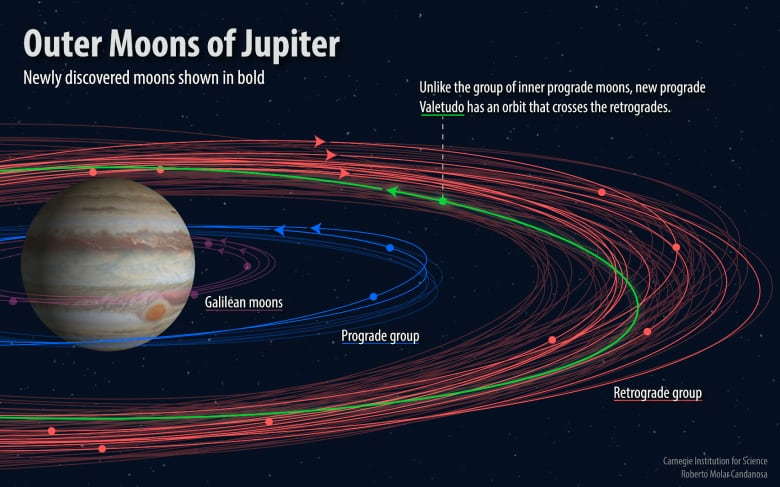 It now brings Jupiter's moon count up to 79, the most of any planet in our solar system. "Finding 12 is pretty surprising," said Scott S. Sheppard, an astronomer from the Carnegie Institution for Science, who led a team of researchers in the discovery. The researchers were searching for the proposed "Planet X" or "Planet 9," which astronomers believe exists and could account for the way distant objects orbit in a similar manner. Using the Blanco four-metre telescope at Cerro Tololo Inter-American in Chile — which had been recently fitted with a new and highly sensitive instrument called the "Dark Energy Camera," which is about the size of a small car — they detected objects that seemed to be moving against the background stars. But that didn't necessarily suggest they were moons — they could have been asteroids orbiting the sun. So the researchers had to continue observations. 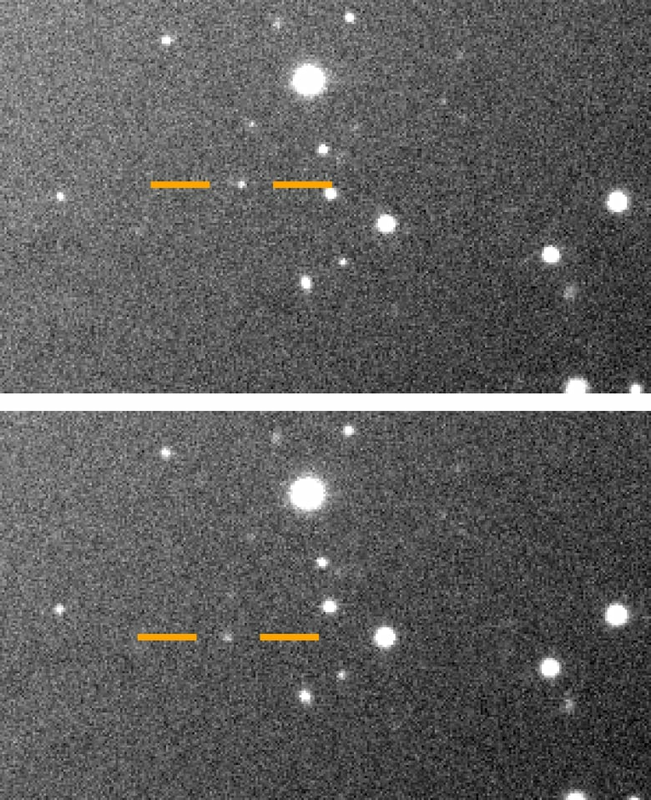 The researchers confirmed two new moons among the inner prograde moons. Nine others were detected as part of the outer retrograde moons. But then there was one more, a moon the researchers term the "oddball" of the bunch. "It's basically driving down the highway in the wrong direction," Sheppard said. "And that's very bad, because head-on collisions are likely to happen." The good news is that a collision isn't likely to happen any time soon. Currently, the research team is running models to determine how long it will take to happen. "Over a human lifetime, it doesn't happen. But over the age of the solar system, a hundred million or billions of years, it looks like it's very likely that Valetudo will collide with one of these retrograde objects," Sheppard said. The findings are another piece of the puzzle of the formation of our solar system. 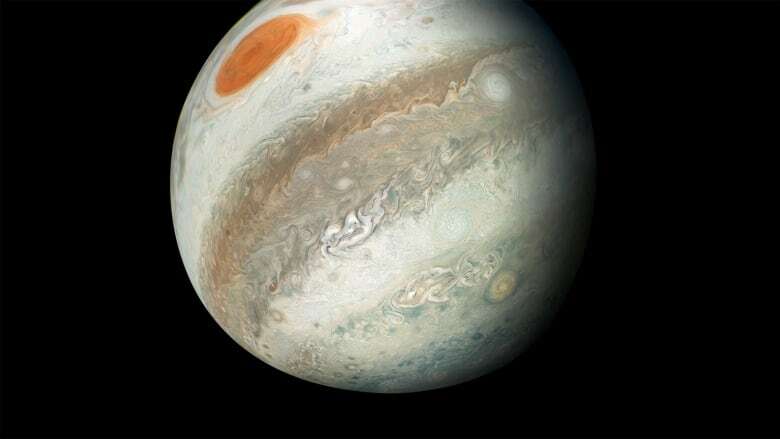 Understanding that smaller moons still exist in the outer regions of Jupiter's orbital regions suggests to astronomers that they formed after the planets. The survey looked for objects one kilometre and larger, so there is a chance that there are other, smaller "moonlets" in orbit around the giant Jupiter. "The question is, are there more Valetudos, weird objects that have these different orbits," Sheppard said. "That's unknown, but there are surely smaller fragments."